What do the alternos say about Gobekli Tepe? I’ve spent two longish blog posts describing the context and the archaeology of the site—but how do the mainstream and alternate interpretations diverge? I’ve chosen two examples from what you might call the “alternative mainstream,” popularized by such writers as Graham Hancock and Andrew Collins: the idea that an advanced civilization was destroyed at the end of the last Ice Age, but memorialized itself in the monuments and achievements of more recent antiquity. 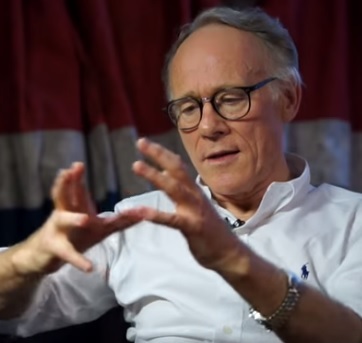 And who better to start with than the current maven of the Lost Civilization hypothesis, Graham Hancock himself? I’ve chosen a nice short video that encapsulates Hancock’s view of Gobekli Tepe in just over six minutes, short enough so I could transcribe it without wanting to shoot myself. Here is what Hancock says, boiled down to essentials, with my critique. Note: if you think I’ve misrepresented Hancock’s words on the video, please let me know in the comments. 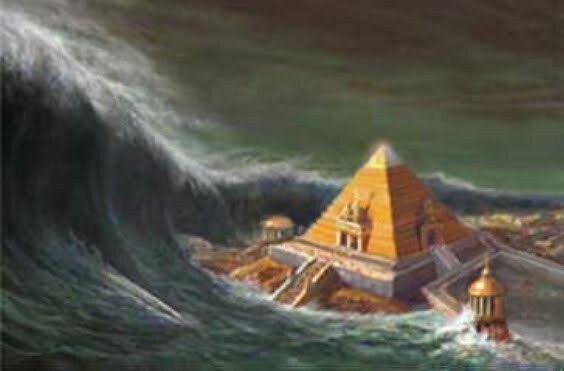 Gobekli Tepe was founded 11,600 years ago, at exactly the date when Plato’s Atlantis was destroyed. Hancock is playing fast and loose with his narrative. Elsewhere, he strongly pushes the claim that the Lost Civilization (identified with Atlantis) was destroyed at the beginning of the Younger Dryas (12.8kya), by a disastrous comet impact that devastated the entire globe. Here, he seems to be pushing the destruction to after the end of the Younger Dryas, to coincide with the provisional date of the founding of Gobekli Tepe. He really cannot have it both ways. 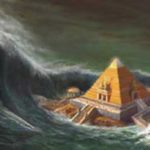 Perhaps he is trying to equate the destruction of Atlantis with the post-Dryas rise in sea levels, aka Meltwater Pulse 1b—but that flooding event took place over a period of several centuries, at a mean rate of one or two inches a year. This is hardly the sort of cinematic overnight destruction described by Plato. 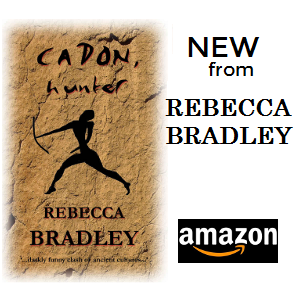 The area was inhabited only by hunter-gatherers, with no agriculture whatsoever; they hadn’t built anything, ever. I’ve already described the prehistoric context: hunter-gatherer settlements with drystone masonry go right back to the Epipaleolithic. And yes, Level III of Gobekli Tepe was pre-agricultural, but so what? Far from being the primitive hardscrabble nomadic existence implied by Hancock et al, hunting-gathering (aka broad-spectrum foraging) was an elegant and successful subsistence strategy, sufficient to support sedentary populations in this area at an early date. GT was not even the first, or the earliest, site to demonstrate this. 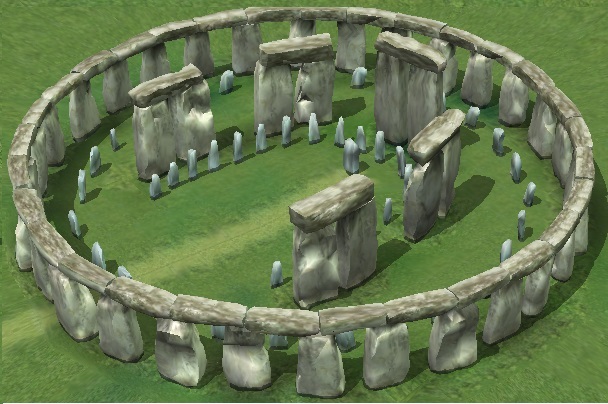 The whole site is fifty times larger than Stonehenge and 7000 years older. 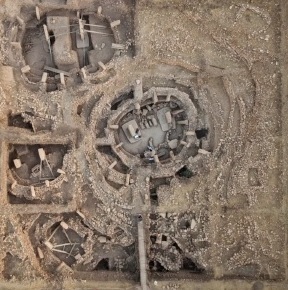 As for as size goes, Hancock is comparing apples and oranges: the entire area of Gobekli Tepe, comprising up to twenty Level III enclosures, against a single element at Stonehenge, the iconic ring of stones. That ring, incidentally, is about the same diameter as the largest enclosures at GT, but its megaliths dwarf those of GT in weight and number. Stonehenge’s ring of stones is also only a small part of a much larger landscape of Neolithic avenues, barrows, and rings, which again dwarfs Gobekli Tepe. And so what? This is not a competition. As far as age goes, again—so what? Hancock and his ilk imply that developments in one area necessarily influence later developments elsewhere in the world. This is emphatically not what the archaeological record shows. Metaphorically speaking, the wheel was invented over and over again. The increasing complexification in Britain, with all its bells and whistles, developed independently of what had happened and was happening in the Fertile Crescent; Stonehenge was as innovative in its time and place as Gobekli Tepe was in its time and place. Developments in Asia, Africa, and the Americas were also independent, and equally innovative. 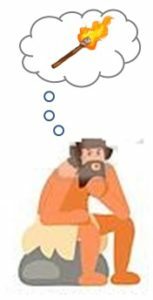 Did a group of hunter-gatherers in Turkey wake up one morning magically inspired, that they suddenly knew how to cut and quarry stone? Move blocks weighing up to 50T, create gigantic stone circles in an area with no water, involving organizing, feeding, and watering a labour force…? We have no idea—yet—what the processes leading up to the conception of the T-shaped pillars was. The quarrying technology was not actually very sophisticated, but the concept of using stone for the T-shaped pillars was very cool, and the whole development is an exciting question for archaeologists. Did these stone pillars recapitulate earlier architectural elements made from different materials? Did some PPNA Leonardo come up with a bright idea that would make large roofed structures possible? Or something else? Those are open questions, but we can say two things for sure: first, the stone-working technology was well within the grasp and tools of PPNA Anatolians. Second, to assume that they could not come up with their own cool ideas is a bit of an insult to PPNA Anatolians. For the rest of that statement: the heaviest blocks that were moved weigh about ten tons, not fifty. 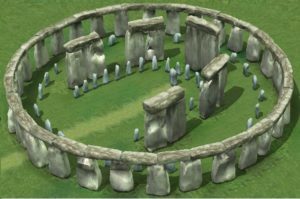 We don’t know how many “gigantic stone circles” were created at any one time. There was water. 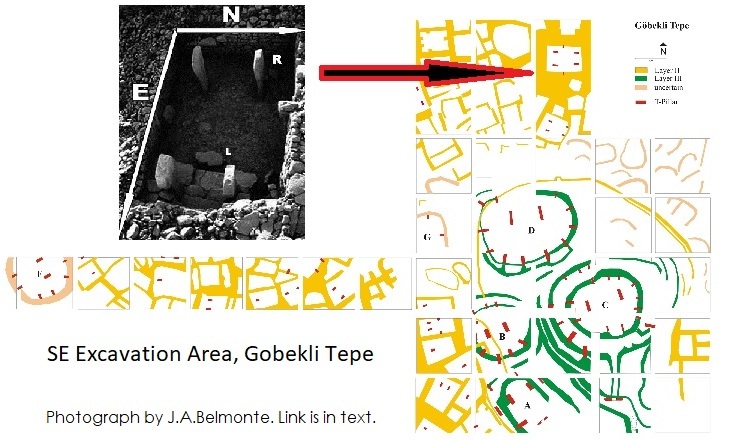 There is increasing evidence of a permanent population (=potential labour force) resident at Gobekli Tepe. …to create the world’s first perfectly North/South aligned building, which involves accurate astronomy. This was a difficult one to track down, as I had no idea at first which building he was talking about, nor even which north he meant. The Level III enclosures are slightly irregular circles/ovals, with no clear orientations. Lines drawn between the twin central pillars of each enclosure give different north-ish orientations, but way off any perfect alignment. The claim is not mentioned in Magicians of the Gods, and most other mentions of it on the internet are simply quoting Hancock. However, a small expansion of the claim in the infamous Shermer/Hancock debate gave me more to work with: “a perfectly north-south aligned structure, perfectly north-south, to true north, not magnetic north, then you are dealing with astronomy, by definition…True north is always true north. It’s the rotation axis of our planet.” He also claimed to be citing the late Klaus Schmidt, GT’s lead excavator until his death in 2014. …between the series of monumental structures, there is one with nearly rectangular walls which were almost perfectly aligned according to the cardinal points. The structure Belmonte is describing is not one of the great Level III enclosures. It is the so-called “Lion Pillar Building,” one of the crowd of little Level II structures that cluster at random angles across the upper surface of the tell, built in the agricultural PPNB era. Despite its name [the Lion Pillar Building], it seems most probable it is not a complete building but a cellar-like structure sunk into the mound (p.49). So: a small, late chamber which happens to be pretty close to a cardinal alignment is cherry-picked from all the other small, late chambers and promoted into being mankind’s first structure perfectly oriented to true north. Hancock’s claim is vague enough that, in context, one is left to believe that an early, great Level III structure is meant. Specifying that true north was used, not magnetic north, is probably meant to bolster the claim that astronomy was involved—but why would magnetic north ever be used anyway? To do all of that, and at the same time to invent agriculture—because at the same moment that GT pops up, suddenly agriculture appears in the same region of Turkey. No. NO. NO. The sound you hear is me muffling a scream. Agriculture was a process, not an invention, a process that was happening all over the Fertile Crescent in the transition from PPNA to PPNB. Furthermore, the first evidence for domesticated species is during the PPNB period, which is hardly “the same moment” as GT pops up. See Part 1 of this series for details. [W]hat we’re looking at is a transfer of technology. This was the survivors of a lost civilization; they already knew how to create megaliths and do agriculture. The curious thing here is that Hancock and Co criticize archaeologists for giving insufficient credit to the intelligence of ancient peoples. Yet here, faced with good archaeological evidence of ancient creative innovation, they credit it to a lost civilization for which no evidence exists. Perhaps a decision was made not to use metal. Perhaps a decision was made that errors had taken place, that in re-inventing civilization, we shouldn’t perhaps go down quite the same route as before. But why not, say, pottery? By the time GT was founded, pre-agricultural pottery traditions had been established for millennia across East Asia, but the Fertile Crescent remained aceramic until well after agriculture was a thing in that area. Do we need to posit a different set of survivors with different skill sets…or maybe we’re talking about completely independent lines of cultural development? They settled among the hunter-gatherers, who they may have reached out to before, and they created this project to restart their civilization. It didn’t quite work, but they got somewhere, they created this huge site, they invented agriculture. We are all the descendants of that. All of the agriculture in the world today began around GT 11,600 years ago. Early domestication of einkorn wheat—one of the eight “founder crops” of the Fertile Crescent—is indeed attested within thirty miles of GT in the PPNB. But the concept of agriculture demonstrably did not spread from GT to the rest of the world. 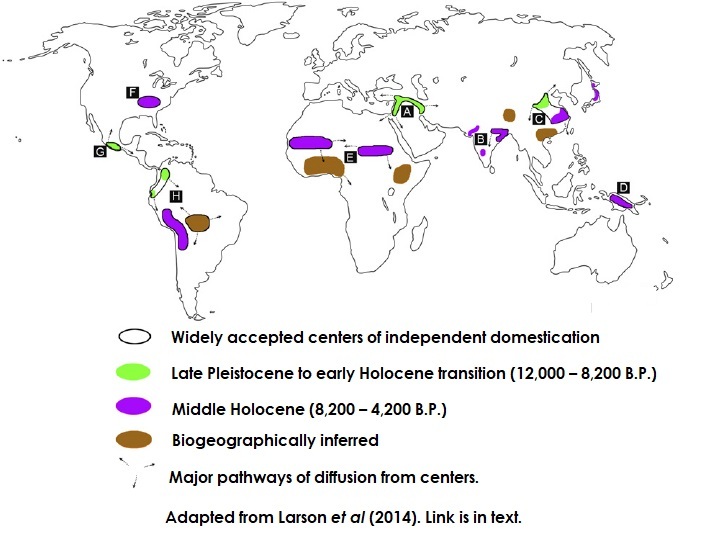 Archaeology, archaeobotany, and genetics are currently building a nuanced picture of multiple independent points of origin around the globe, involving different societies and different local plant and animal species (see, for example, Larson et al, 2014). Archaeobotanical studies are showing that acquisition of the full set of traits observed in domesticated cereals was a protracted process, intermediate stages being seen at early farming sites throughout the Fertile Crescent. New genetic data are confirming the multiregional nature of cereal domestication, correcting a previous view that each crop was domesticated by a rapid, unique and geographically localised process. This is followed by a somewhat mangled exposition of the Younger Dryas Impact Hypothesis, which Hancock has evidently decided is the answer to his biggest problem: the lack of any archaeological traces of his lost civilization. Now, this is not directly related to GT, and is so tangled that I’ve decided to tackle it in a separate blog post. Just two points to preview: first, despite Hancock’s claim that the issue is settled, the YDIH continues to be hotly debated, and is rejected by most paleoclimatologists and scientists in related fields. Second, even if the YDIH were confirmed, it would not be evidence for the lost civilization. More later. Next: astronomical interpretations of Gobekli Tepe. All fine with me, except the idea that ancient cultures were completely disconnected and independent. My latest work shows this is not the case, at least in terms of astronomy and, therefore religion/mythology. And if astronomy and religion/mythology are widely connected very far back in time, then why not other aspects of technology? Just because different crops turn up in different regions, it doesn’t mean their cultures are disconnected. I think this is another paradigm we are challenging, although, I agree, it’ll be a long hard slog to convince people. Take, for example, European Palaeolithic cave art. There is continuity in this art, and now astronomy, and presumably myth/religion (see Michael Witzel), for many 10s of thousands of years. Kind of blows your ‘disconnected’ idea out of the water.